Great pop protector, as always. These are the best in the business and great prices, get protecting your pops now! Best quality and perfect fit on my thanos! Very pleased with the protector for my pop. Definitely going to get some repeat business from me! You do need to improve your turnaround times though. 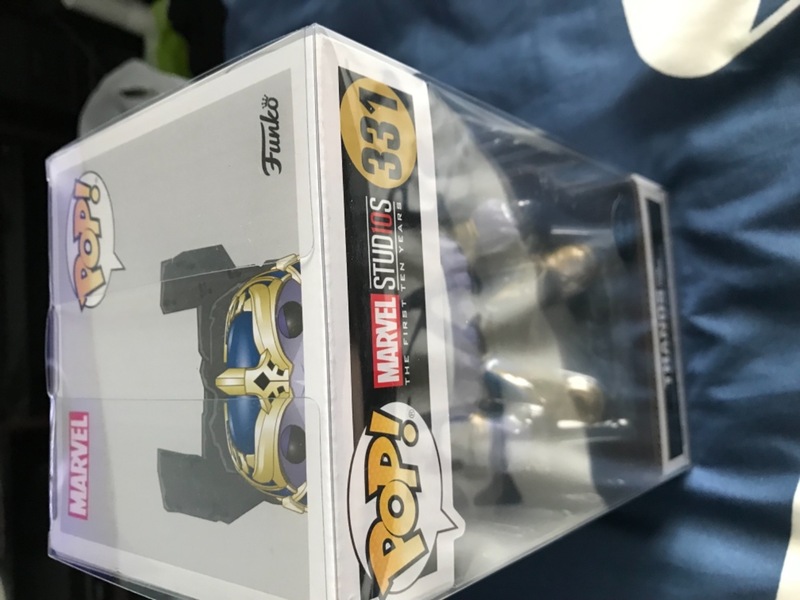 Thanos on throne funko protector. 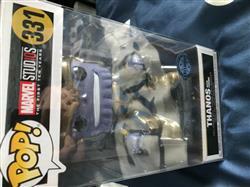 Great service, great product, very happy with my purchase.